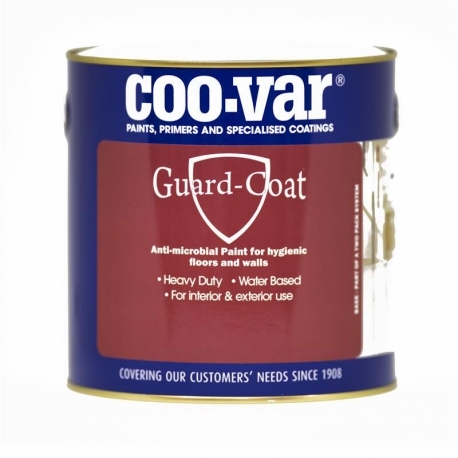 Coo-Var Guard-Coat is an anti-microbial coating which inhibits the growth of bacteria, using silver ion technology and producing an exceptionally hard-wearing paint finish. 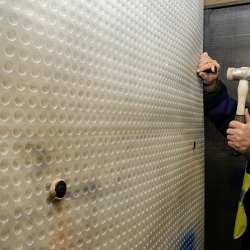 Coo-Var Guard-Coat is an anti-microbial coating which inhibits the growth of bacteria. The antibacterial action is created with silver ion technology. 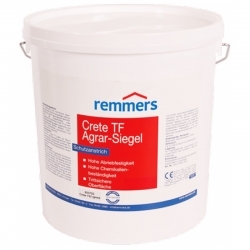 This exceptionally hard-wearing paint is suitable for floors and walls (even with heavy foot and vehicle traffic). 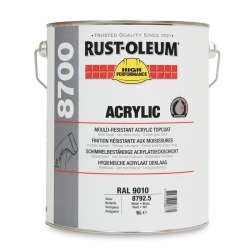 Dries to an off-gloss finish and is water thinnable. Coo-Var Guard-Coat should be diluted with 500ml of clean water per 5kg pack. 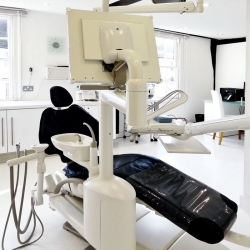 Guard-Coat is ideal for use in areas where hygiene is important. 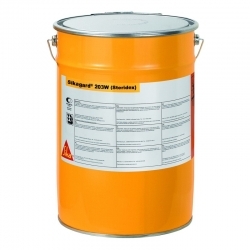 Coo-Var Guard-Coat can be used over stable existing paint coverings on wood, concrete, masonry, asphalt and tarmac. Do not apply at temperatures below 10°C. Apply by brush or shortpile roller. 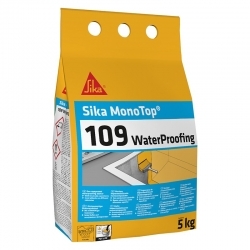 Sika Reemat Lite is a glass fibre reinforcement mat for use primarliy in conjunction with the Sikagard Hygiene range of systems for walls and ceilings to provide increased system strength, crack bridging and longevity. Refer to the relevant Sika system/product data sheets for specfic details on application, consumption, etc. 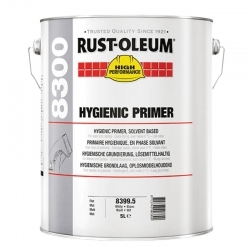 A specially formulated hygienic primer for use with Rust-Oleum 8300 Hygienic Topcoat. As a system it protects against mild chemical exposure, occasional product spillage, frequent chemical cleaning, humidity and moisture. 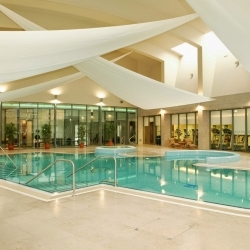 Ideal for walls and ceilings. 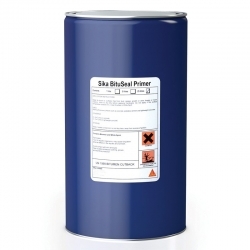 Sika BituSeal Primer is a bitumen solution primer to be used in conjunction with Sika BituSeal S-115 to increase adhesion and bond to the substrate. 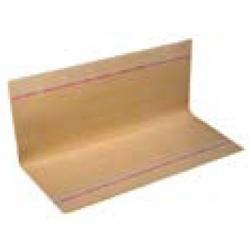 High adhesion and bonding ability on various substrates, good binding ability for dust and loose particles, ready to use by brush, roller or spray. 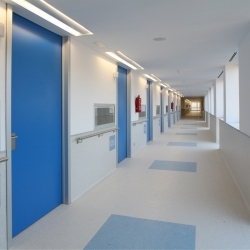 A hygienic, ultra hard wearing floor and wall coating containing anti-microbial action inhibiting the growth of micro-organisms (bacteria) using silver ion technology. 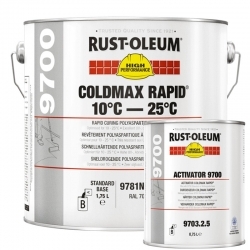 Rust-Oleum’s strongest coating ever, based on the latest rapid curing polyaspartic technology for inside or outside use. This makes Rust-Oleum 9700 Coldmax Rapid (Standard) ideal when extra protection against traffic and chemicals is needed. 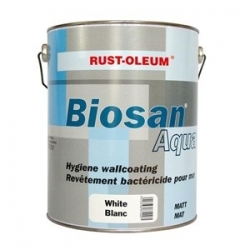 A water-based single pack hygienic topcoat designed and developed by Rust-Oleum which protects walls and ceilings against normal humidity and contamination indoors.